Hi everyone, Joanne here! 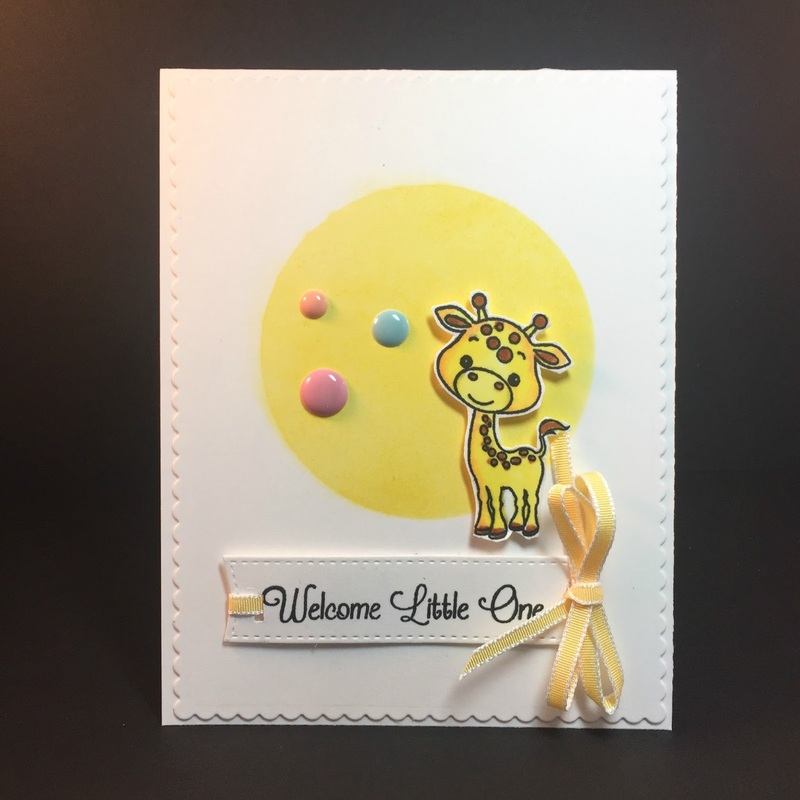 Thanks for playing along with Jaydee's colour challenge last week - there were some fabulous green creations, whether for St Patricks Day or an alternative occasion. 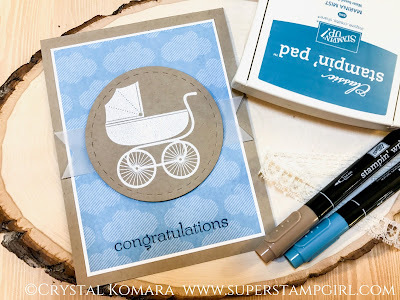 This week I have a fun clean and simple challenge for you - baby cards! 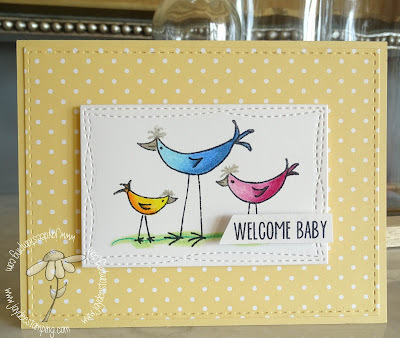 Whether for boys or girls, singles or twins, I can't wait to see your sweet baby creations! Remember - clean and simple is the order of the day - so minimal layers and embellishments and lots of white space. I can't wait to see what you create! Hi there! Yes, to be fair to everyone, no more than 4 challenges total whether one is as a DT or not. Thanks for asking! Hi Zeljka, We ask that participants not link up to more than 4 total challenges. Whether it is a DT card or not, it's still a challenge. This rule is common among challenge blogs similar to ours. We have found that limiting to 4 challenges keeps the entries relevant to our challenge. Our goal is to provide a fun way for folks to share their creativity that matches our challenges. Thank you for your understanding. Ohh!! 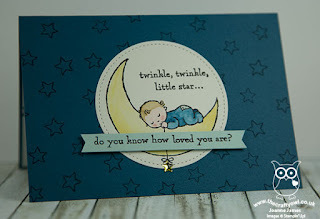 love this challenge, baby cards are so much fun to make but, as of now, no one is having babies, sigh!! Still, I keep a good batch for those unexpected requests. Thank you for all the inspiration cards from the Designer Team, you guys are awesome.